Some friends taking advantage of the lovely weather on Vashon Island. 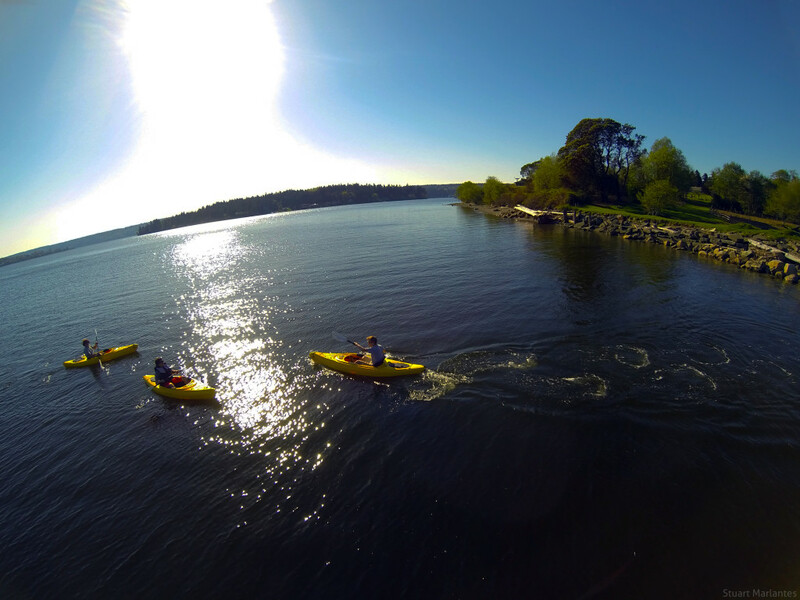 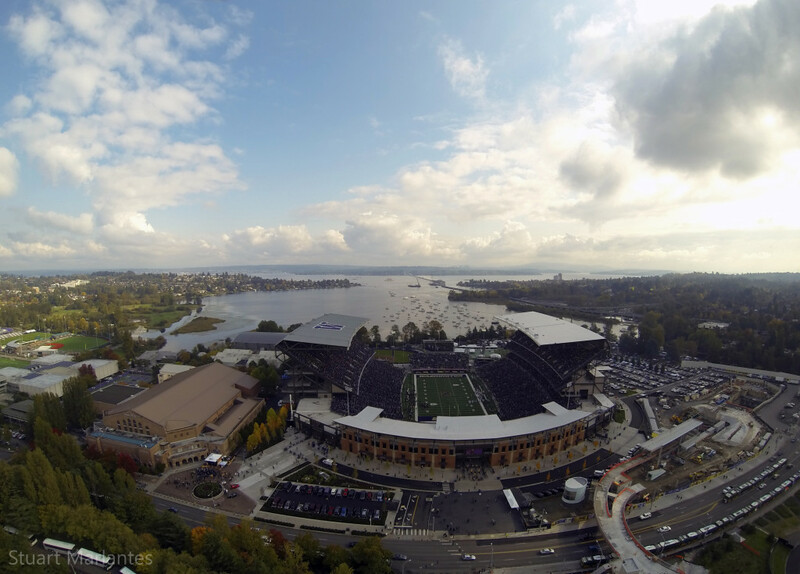 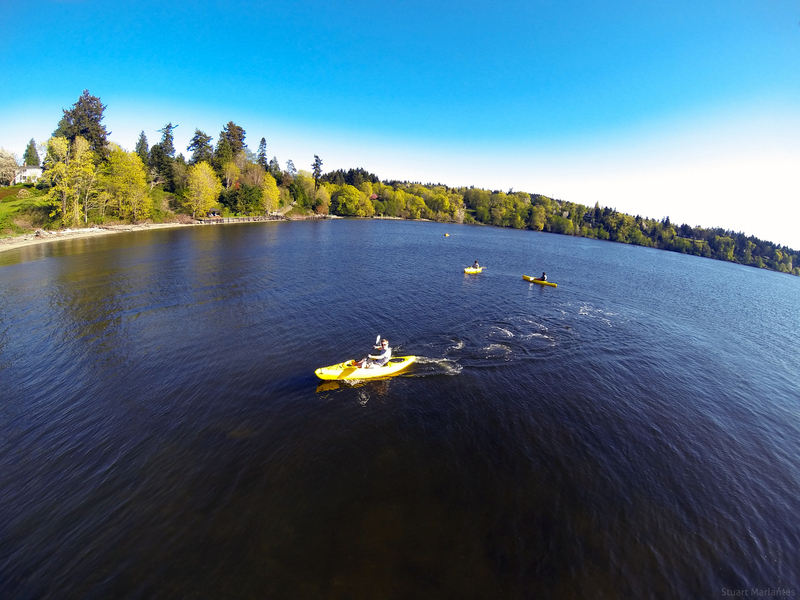 An aerial drone photo of several friends kayaking near Vashon Island. 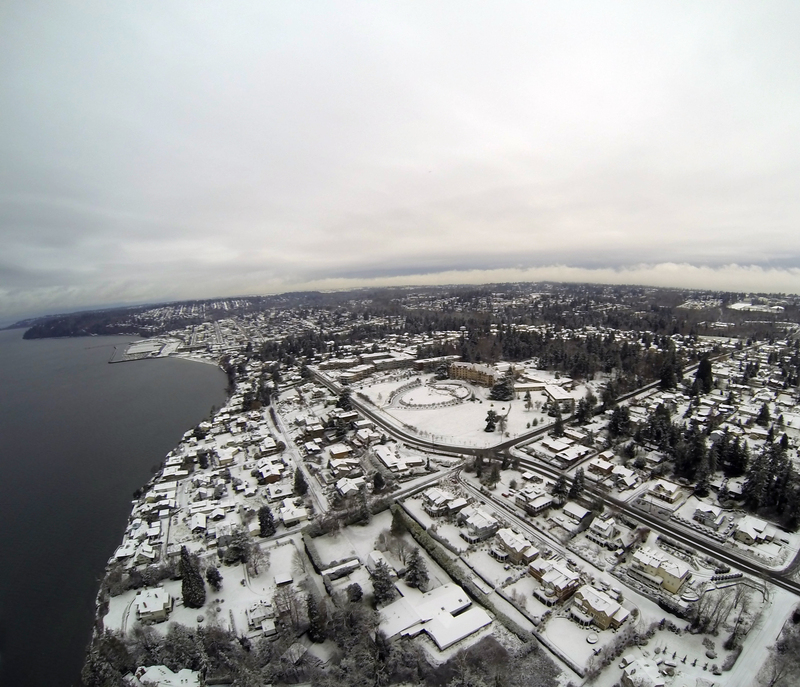 The city of Des Moines, WA after a snow-filled morning. 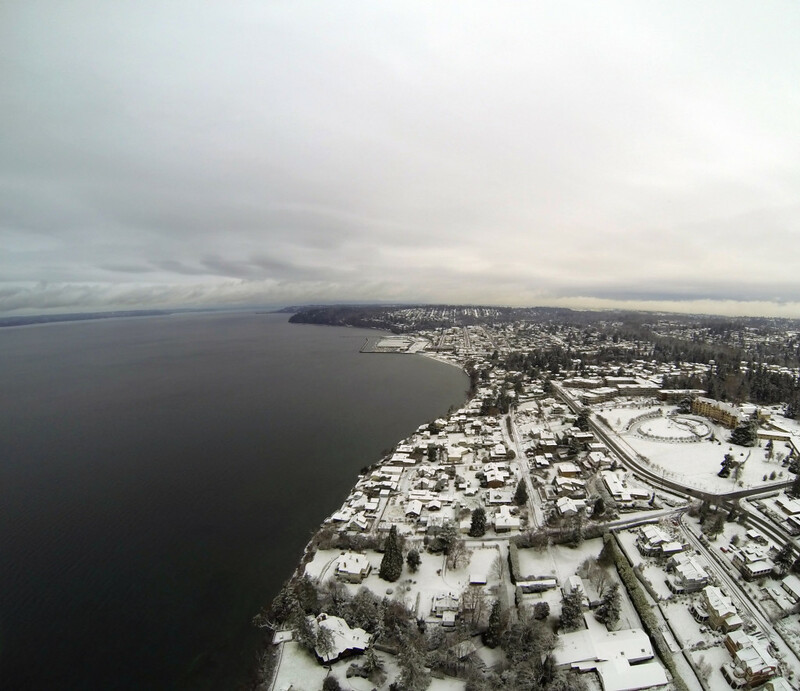 The waterfront of Des Moines, WA under a layer of snow.